The StockX Drop List is a weekly collection of all hot releases in sneakers and streetwear. Unfortunately my Spartan Dawgs didn’t dance long enough in Minneapolis, but I’ll take a Final Four appearance over an early round exit any day. 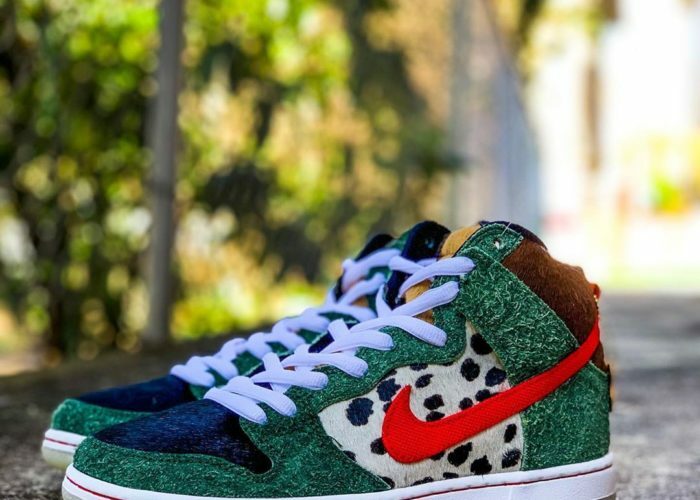 I’ll also take a new pair of kicks this weekend as I lift my feet up and watch the Masters take off. Before you fly down to Augusta, Georgia, make sure to check out this week’s StockX Drop List revealing some of the hottest sneaker releases this week. We’re talking about the latest drops from LeBron 16’s to Jordan 1’s, both of which have made some strong runs in 2019 thus far. For that and the rest of the fire kicks dropping this week, scroll down and check us out. Instead of doing another #LeBronWatch release, Nike is reversing it and dropping a sneaker based on a show that LeBron actually watches. Nike was able to bring LeBron’s favorite TV show to life placing similar color-ways from the hit series “Martin’ on his latest sneaker model. Now he’s able to show his love for the show on Instagram stories and the hardwood floor. The LeBron 16 Martin is decked out in a classic ‘90s color-way, with a purple upper plus black and yellow accents, yellow Nike “Swoosh”, black midsole plus yellow and white accents, and a white sole plus blue accents. This drops on April 16th for $185, but you can always cop early on StockX. Jordan Brand is set to drop another silent killer by releasing the Jordan 1 Crimson Tint. Hitting shelves on April 12th, the crimson tint is looking to be slept on, but like every underdog don’t be surprised if they make their presence felt. 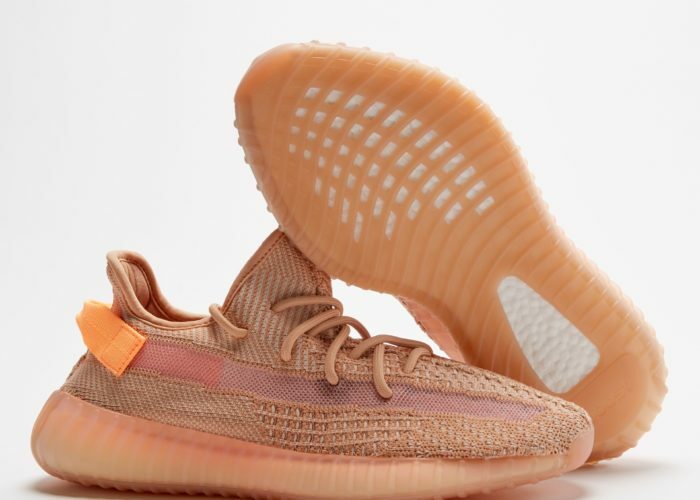 This is one of the cleanest color-ways of 2019 and will compliment any outfit. The Jordan 1 Crimson Tint comes with a black upper plus pink accents, pink Nike “Swoosh”, white midsole, and a pink sole. Please do the right thing and cop these for $160 when they release April 12th. Spend a check on THE check this weekend, as Nike is set to release their latest edition of the “On Air” collection after much anticipation. 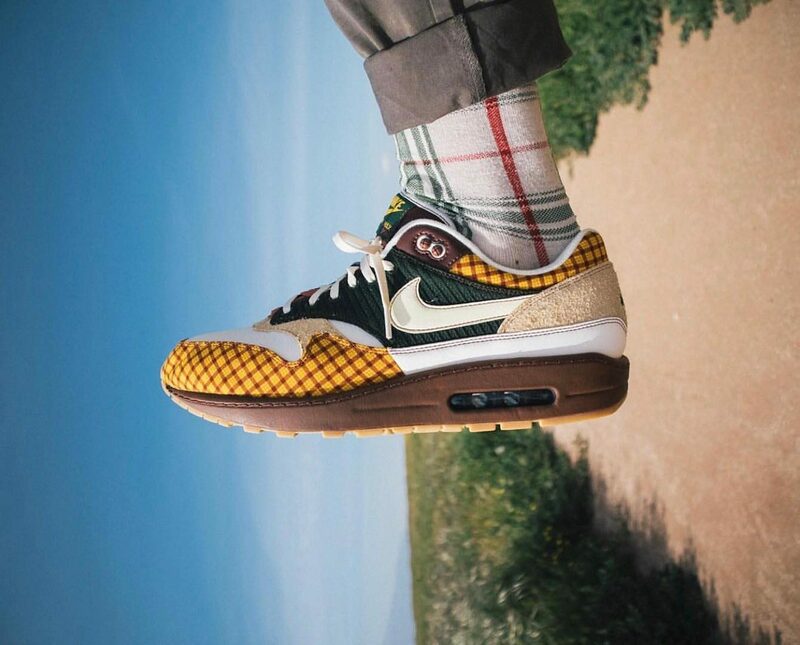 Dropping on April 13th, Nike will be allowing everyone to purchase a variety of Nike Air Maxes design by locally known artists across the world via SNKRS app. We will be seeing Air Max 1’s, Air Max 98’s, Air Max 97’s, and VaporMaxes included in this collection representing cities like Paris, New York, London, Tokyo, Seoul, and Shanghai. Step outside of the box like every designer that participated in this challenge and try copping every sneaker on April 13th. I’ll be going for the Vapor Max Plus Paris and Air Max 98 NYC. Stay tuned for more sneaker releases every Wednesday from the Drop List, and remember to check out StockX if you miss any of these sneaker drops.